This is a beginner's guide -a hand-holding fun ride with step-by-step instructions and illustrative screenshots. 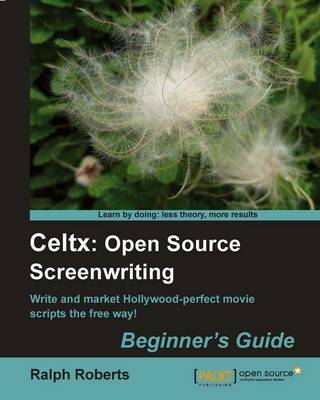 If you want to write a professional script or screenplay using the open source tool Celtx, this book is for you. You need not have any previous knowledge of Celtx or any other writing software.